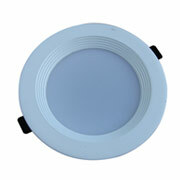 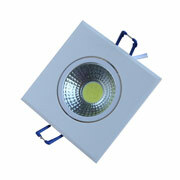 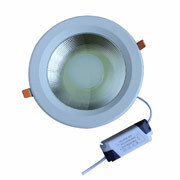 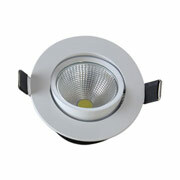 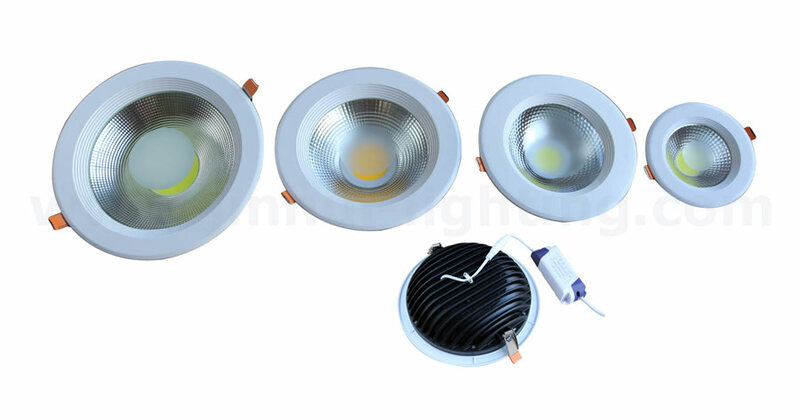 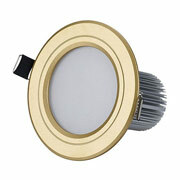 Jinhui wholesales Led Down Light from China, Just 200 pieces get wholesale price, right now. 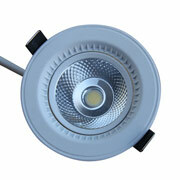 Long lifespan 25,000 hours, no mercury, Rohs. 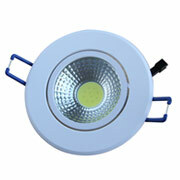 OEM, ODM for wholesales and importers. 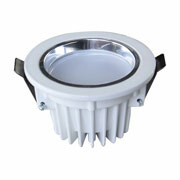 Widely used in museum, shop, restaurant, hotel, meeting hall, bar, showcase,showroom and other place decoration, etc.